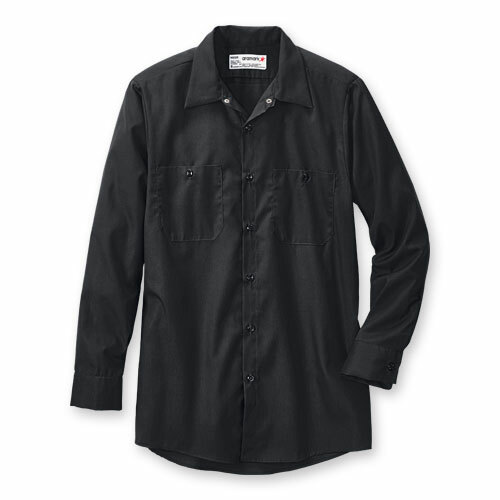 Our Industrial Work Shirts are virtually indestructible! They're engineered to take on the toughest, dirtiest jobs in America, and have been doing just that for over 20 years! They resist shrinking, wrinkling and all kinds of stains. Mechanics, construction workers and laborers have been putting them to the test nationwide. We know, because we've sold over three million of them!